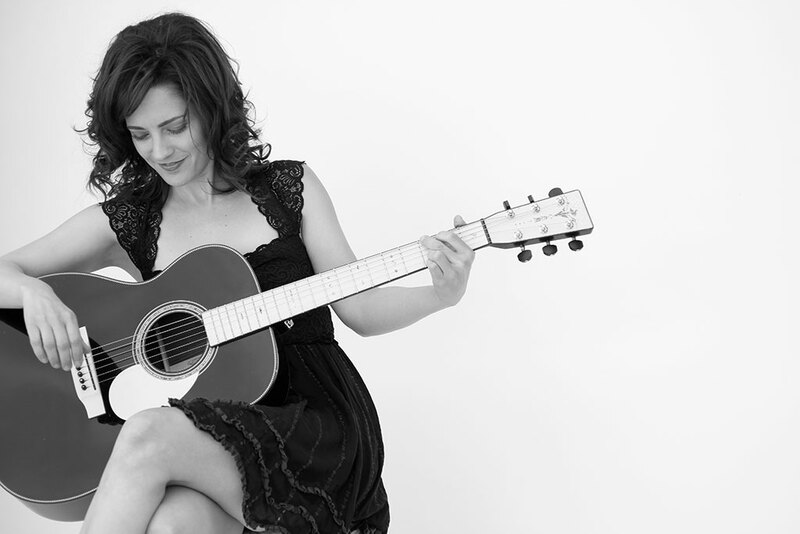 I’m starting to get ready for some big shows out of town. 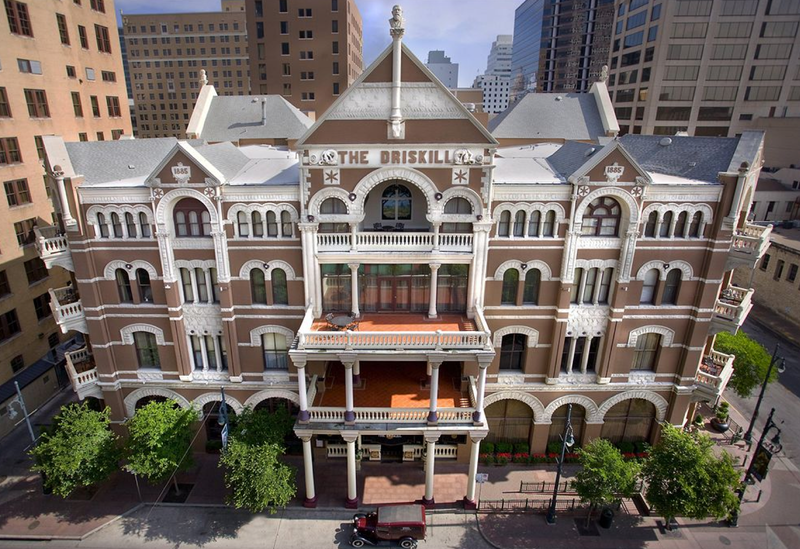 I’ll be playing solo at the Blue Door in Oklahoma City on February 8th and shortly after that I’ll be back at the famous Driskill Hotel Downtown Austin with the band (Feb. 20th). 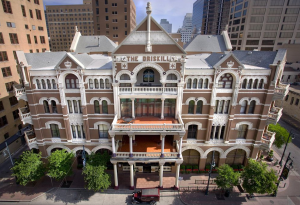 Also just got word I’ll be at the Driskill for SXSW in March! Very excited! This entry was posted in news on January 11, 2015 by Brittany.